Home / HACKING NEWS / NEWS / Security / Vulnerabilities / Aadhaar Data Theft, Details Of 7.82 Crore Indians Stolen !! 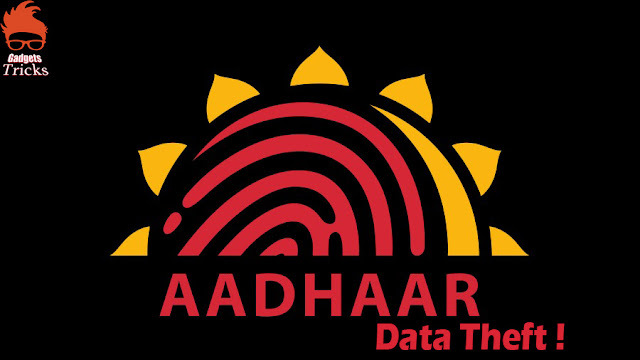 Aadhaar details of as many as 7.82 crore Indians have been found in possession of IT Grids Pvt. Ltd. The Telugu Desam Party hired the company for developing its “Seva Mitra app,” says a Times of India report.